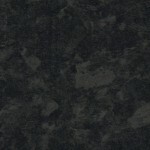 This category of kitchen worktops and surfaces feature subtle surface textures and satin finishes, and represent the classic choice of finish for laminated worktops where durability and performance are key issues. 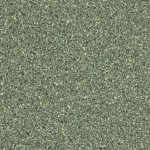 Our range of textured laminate worksurfaces are manufactured from 38mm core-boards finishing a nominal 40mm allowing for the laminate covering and adhesive. 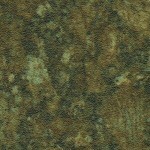 Textured laminate offers superb resistance to scuffs, impact, wear and fingerprints. 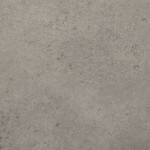 Textured work-surfaces are available 600mm, 665mm, 670mm, 900mm widths depending on range, and available in 2.4m, 3m, 3.6m and 4.1m lengths, again depending on range. 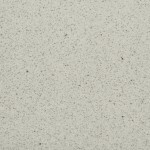 Textured splashbacks and upstand are available to match many of the designs, full details of product range and availability can be found in each category. 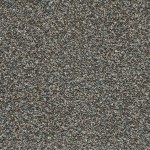 Colour matched laminate sheets are also available throughout the range for bespoke installations and custom made panels and plinths ect. 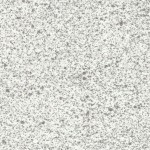 Original Textures Pure White from Artis. 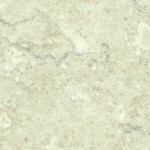 Prima Polar White Crystal by Bushboard. 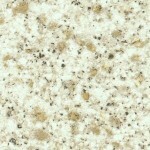 Axiom Paloma White Matt Worktops & Surfaces by Formica. 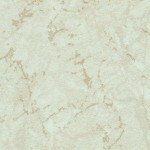 Duropal Light Marble Top Face. 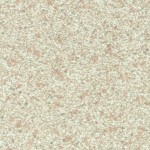 Prima Sandgrain Crystal by Bushboard. 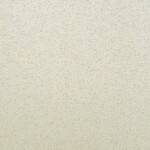 Axiom Paloma Cream Matt Worktops & Surfaces by Formica. 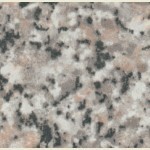 Jura Marble Top Face by Duropal. 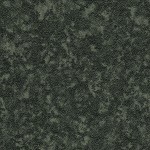 Prima Lava Dust Crystal by Bushboard.  Axiom Paloma Light Grey Matt Worktops & Surfaces by Formica. 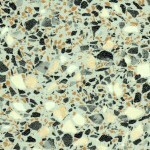 Axiom Xenon Matt Worktops & Surfaces by Formica. Omega Aticos Gold Surf by Bushboard. Duropal Mirabelle Corro Top Face. 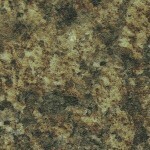 Prima Cornish Granite Crystal by Bushboard. 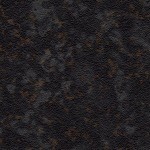 Anthracite Peru Top Face by Duropal. 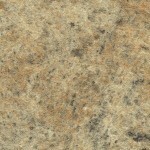 Omega Beige Granite Surf by Bushboard. 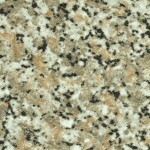 Original Textures Rossini Granite from Artis. 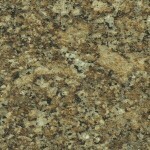 Prima Amber Kashmir Crystal by Bushboard. 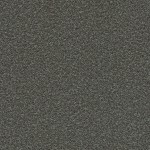 Omega Kota Surf by Bushboard. 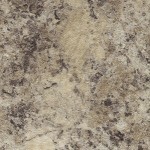 Prima Toscanna Crystal by Bushboard. 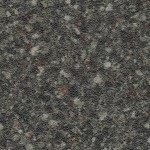 Omega Baltic Granite Surf by Bushboard. 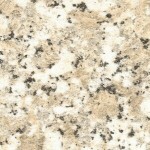 Prima Perlato Granite Crystal by Bushboard. 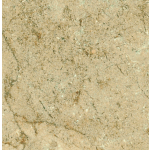 Prima Madrid Jade Crystal by Bushboard. 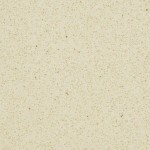 Prima Olympus Crystal by Bushboard. 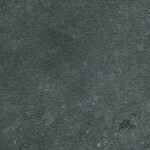 Axiom Brushed Concrete Matt Worktops & Surfaces by Formica. 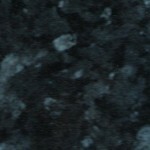 Axiom Charcoal Splatter Crystal Worktops & Surfaces by Formica. 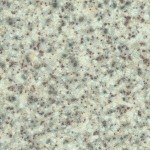 Prima Stardust Crystal by Bushboard. 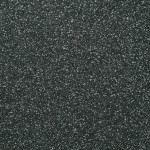 Axiom Black Fleck Crystal Worktops & Surfaces by Formica. 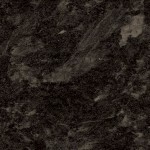 Prima Granite Black Brown Crystal by Bushboard. 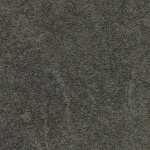 Black Limestone Top Face by Duropal. 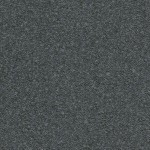 Axiom Paloma Dark Grey Matt Worktops & Surfaces by Formica. 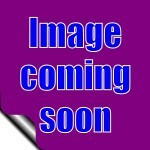 Omega Maryland Fonce Surf by Bushboard. 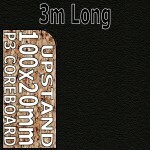 Omega Solok Surf by Bushboard. 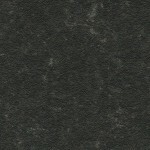 Dark Anthracite Fino by Duropal. 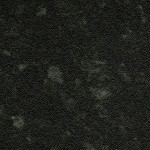 Axiom Paloma Black Matt Worktops & Surfaces by Formica. 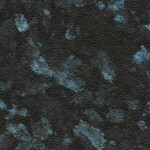 Original Textures Cobalt from Artis. 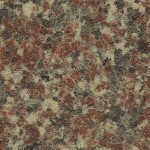 Prima Blue Magma Crystal by Bushboard. 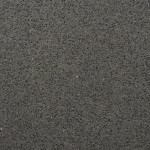 Axiom Jet Crystal Worktops & Surfaces by Formica. 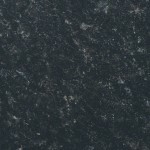 Axiom Avalon Granite Black Matt Worktops & Surfaces by Formica. 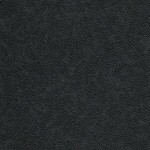 Original Textures Blackstone from Artis. 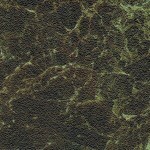 Astral Quartz Top Face by Duropal. Original Textures Etna from Artis. 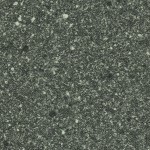 Axiom Everest Crystal Worktops & Surfaces by Formica. 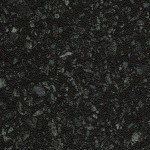 Prima Black Quasar Crystal by Bushboard. 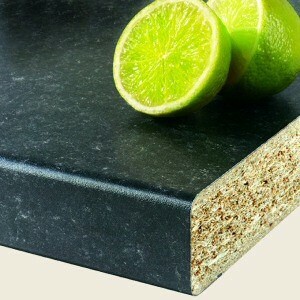 Omega Lima Surf by Bushboard. 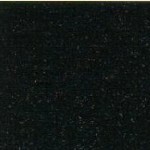 Omega Midnight Surf by Bushboard. 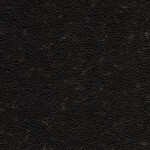 Duropal Star Black Top Face. 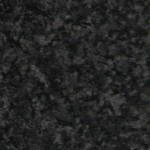 Prima Black Granite Crystal by Bushboard. 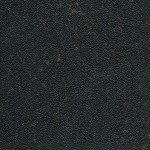 Black Brazil Top Face by Duropal. 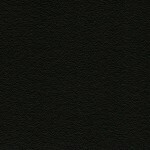 Omega Noir Surf by Bushboard. 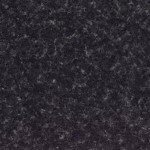 Original Textures Diamond Black from Artis.